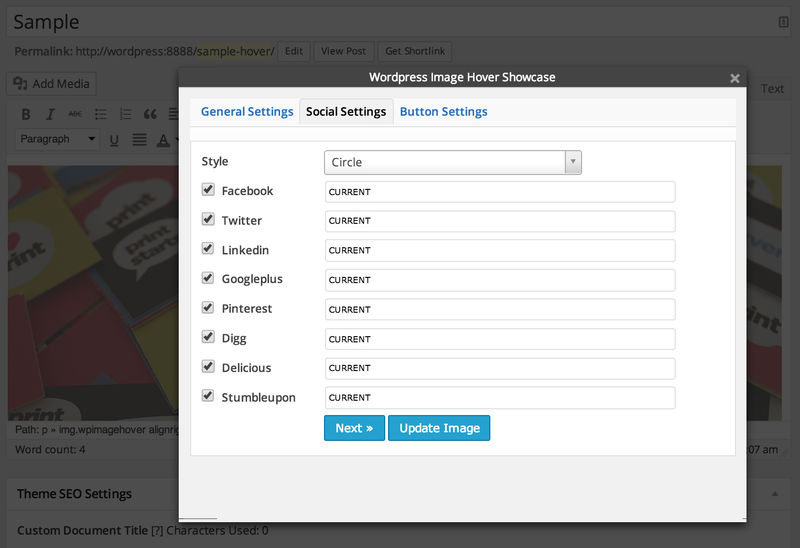 Increase social sharing and boost your website traffic with WordPress Image Hover Showcase Plugin. 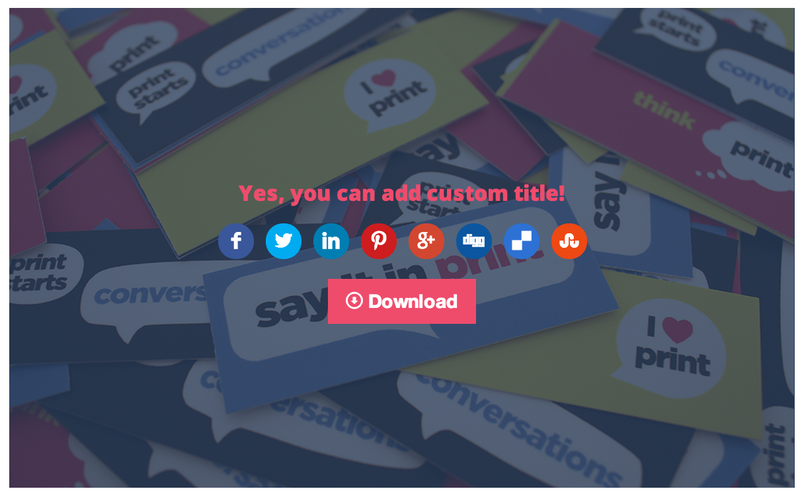 Using this handy plugin you can easily add Social Sharing icons to every content images and/or featured images on your WordPress posts, post types & pages automatically; or manually via custom editor button. You can also add Image Title and Custom Button for any call to action button, downloadable links, marketing links, buy now button or any url target you want! 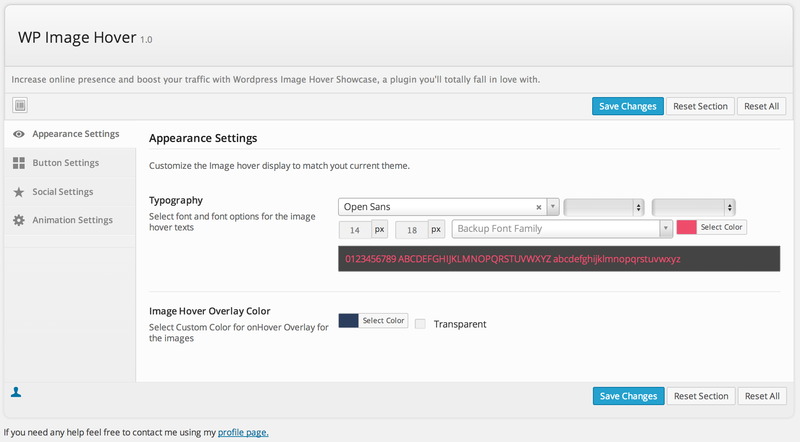 Add WordPress Image Hover at ease using custom editor button or automatically add ‘em to any post types content images and featured image simply via checkbox! Multiple Image Mouseover Modern Animations to choose from! Select if Fade, Slide Up, Slide Down, Slide Left and Slide Right Hover Effects will be the best fit on your posts and pages. Custom Image Title & Click to Action Button for more user interaction and for promotional purposes. You can add purchase link, download button, sign up button and any other custom link for each images. Want to add image hover on your sidebar? Since the image hover is already available on featured & content images the only limitation left is for the sidebar images. 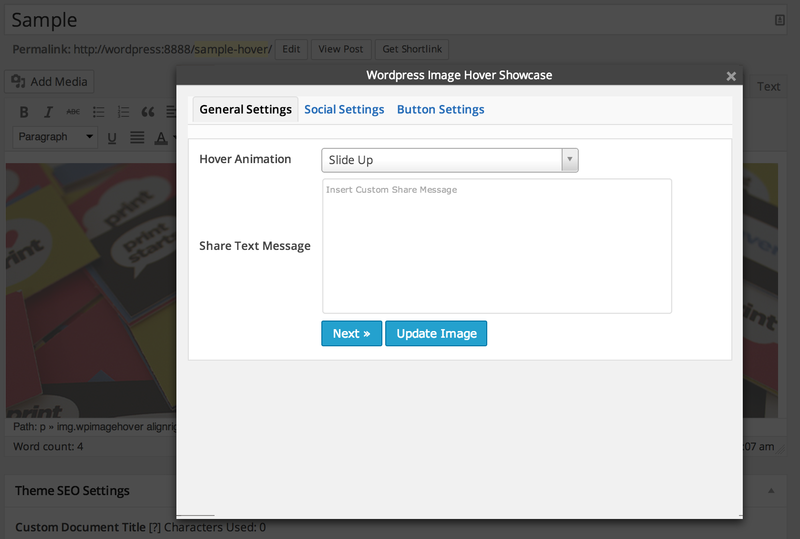 WP Image Hover Widget solves this limitation, now you can add image hover anywhere on your WordPress websites! Upgrade to version 2.0 with brand new features!